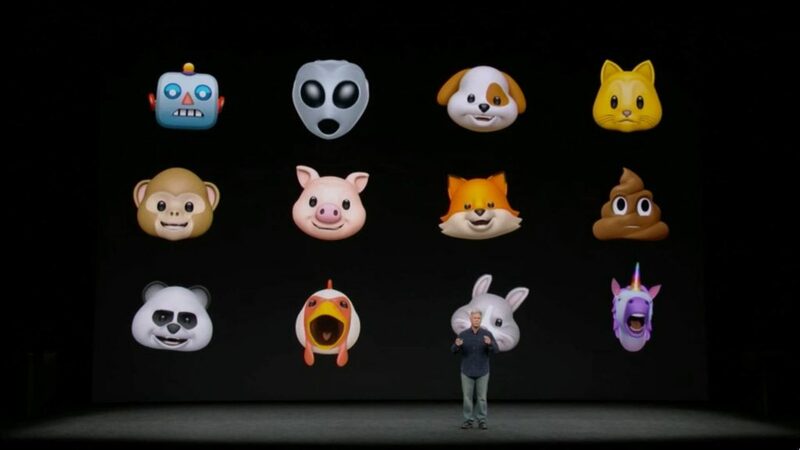 If you have watched the Apple Keynote Event conducted on 12th September 2017, then you might be aware of the new Animoji feature Apple introduced in its flagship model iPhone X. Well, it seems that Apple copied the Animoji Trademark from an app in its iOS store. A U.S citizen named Enrique Bonansea sued Apple over the Animoji trademark through the law firm Susman Godfrey LLP. Enrique Bonansea lodged a complaint in the U.S. District Court for the Northern District of California. 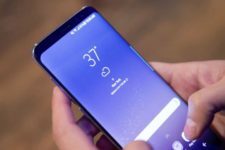 According to Bonansea, he trademarked the term in 2014 and registered it with the United States Patent and Trademark Office in 2015. 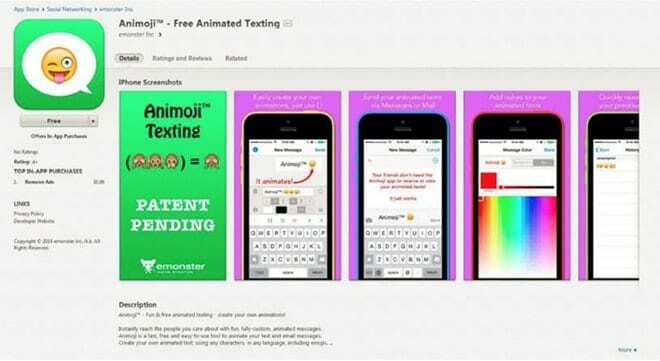 The app hit the iOS App Store on July 23, 2014, which is still available for $0.99 as Animoji – Free Animated Texting [Patent Pending]. The app is described as a “fast, free and easy-to-use tool to animate your text and email messages.” The app contains existing basic animated emoji graphics for including them in iMessage or email text which can be viewed by anyone, even the users who do not have the app installed. Bonansea claims that Apple was aware of the existing Animoji messaging app and even offered to purchase the trademark prior to the September’s iPhone X launch. 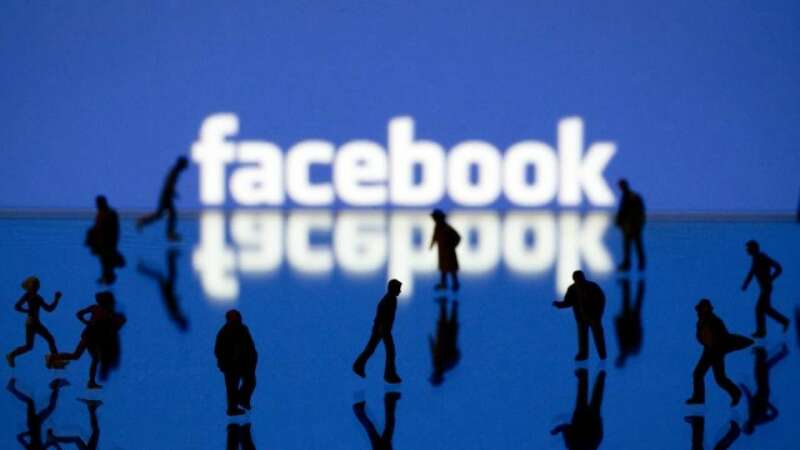 He also claims that the Emoji Law Group LLC, an Apple front approached him in an attempt to purchase the rights to the trademark and even threatened to file cancellation proceedings if he didn’t accept to their requests. Apple filed a petition with the U.S. Patent and Trademark Office to get the Animoji trademark prior to the unveiling of iPhone X. According to Apple, the Washington company “Emonster Inc.” did not exist at the time of the original trademark filing and Bonansea lived in Seattle prior to moving to Japan. The Animoji feature of iPhone X creates custom animated emojis of the users with their facial expressions. The Animoji uses true Depth Camera on iPhone X to capture and mimic the user’s expressions.